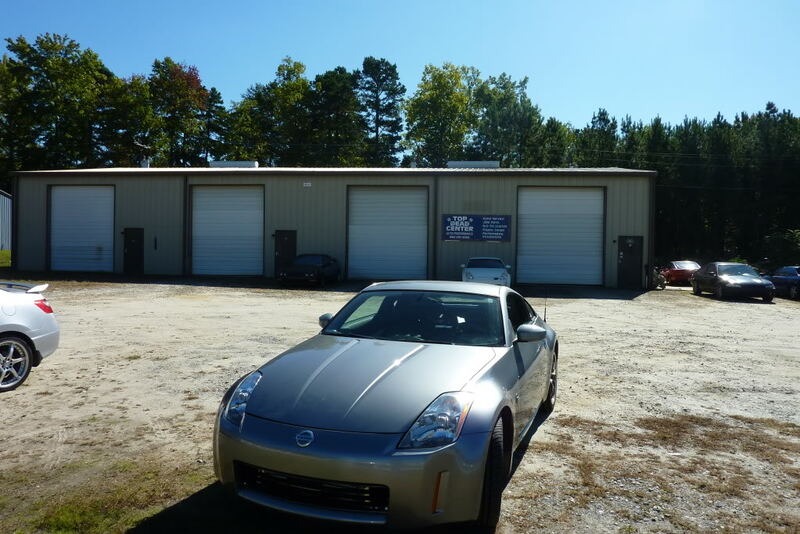 This 350Z belongs to Daniel of Greer. He came to us for some upgrades and a UTEC tune last week. I was told of this website recently so I thought we'd share. Fluctuating Between 5.1-5.7psi on a 5 pound spring. In case you're wondering about the power dropping up top; 350Z ECU's close the throttle plate 12%-15% up top. HELP! !...VG has a bad tap after tune up..need advice!